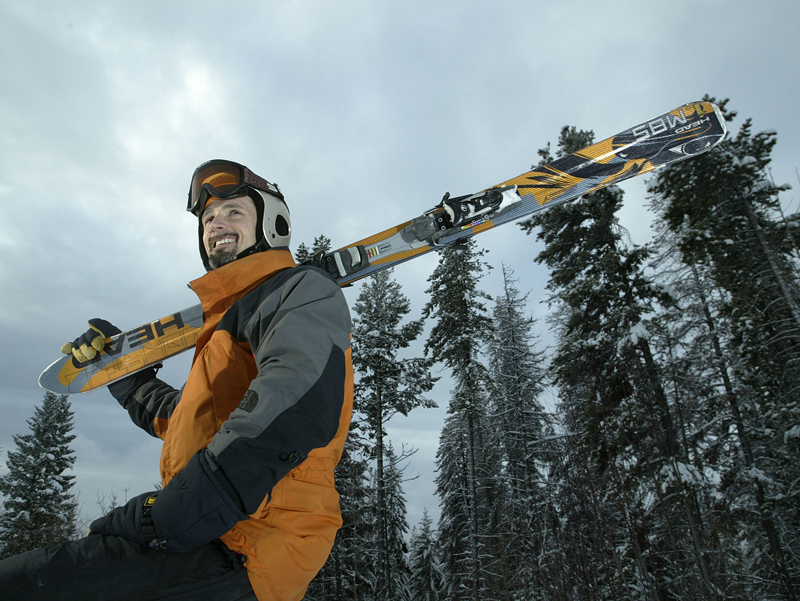 Troy Assaly, an avid skier and the owner of a Web hosting and consulting business in Whistler, B.C., says he has found a way to run his business more efficiently and spend more time on the slopes -- all for about $20 a month. Like many independent business owners, Mr. Assaly faces an onerous list of time-consuming -- but necessary -- routine tasks that he'd rather not bother with. Filling out invoices and billing his customers is one of those, he says, and is usually relegated to the bottom of his to-do list. "To me, it was about as appealing a job as clearing out the garbage, so I always left it to the end." So Mr. Assaly did what a growing number of other business owners are doing -- he hired a software service provider to do the work for him. Now, FreshBooks, a Web-based invoicing service that takes care of generating and sending invoices, issuing reminders, and even processing online payments, manages his billings. Companies like FreshBooks offer what's known as software as a service (or SaaS), an Internet-based delivery model that's becoming one of the hottest trends in business. One of the regular challenges for businesses is to navigate the hassles of procuring and maintaining software applications -- everything from Microsoft Office-like programs to logistics solutions to data storage. With SaaS, a business can basically rent the software and pay the service provider to handle the daily technical operations. Many SaaS offerings are structured as low-priced, subscription-based services that can be billed monthly and adjusted according to a business's needs. Some, like Google's Docs and Spreadsheets, are free. "I just set up the client account, enter the numbers and [FreshBooks] takes care of the rest." Mr. Assaly says. "Collection time is way shorter." The most compelling argument for SaaS, however, is that it doesn't require investments in equipment, integration services, upgrades, licensing fees or anything else. In most cases, it's a sign-up-and-go proposition. Some businesses have turned to software as a service to simplify and improve business processes. Others see it as an inexpensive way to access sophisticated applications that are normally out of reach. In some cases, renting software can remove the burden of managing increasingly complex IT challenges, such as compliance. When it comes to something like billing, says Michael McDerment, chief executive officer of FreshBooks, SaaS saves people time, gets them paid faster, and makes them look more professional. "It's a lot cheaper alternative to buying traditional accounting software." As software evolves, SaaS is also making inroads into areas that were once unreachable for smaller business operators. Supply-chain services, customer-relationship management, inventory management, data services and the like are now coming within the reach of everyday users' budgets. Some SaaS providers, such as ThinkFree Inc. of San Jose, Calif., are shaking up the software industry by tackling entrenched giants like the mighty Microsoft Office suite. ThinkFree's service gives individual users free access to basic word processing, spreadsheet and presentation software at no charge. They can even collaborate online. ThinkFree has an enterprise version that can be charged on a per user/per year basis. "Pretty much most of the business applications -- customer relationship management, you name it -- have moved to the Web in the last few years," says ThinkFree CEO T.J. Kang. "Office Suite was the last major business application that was still tethered to the desktop."